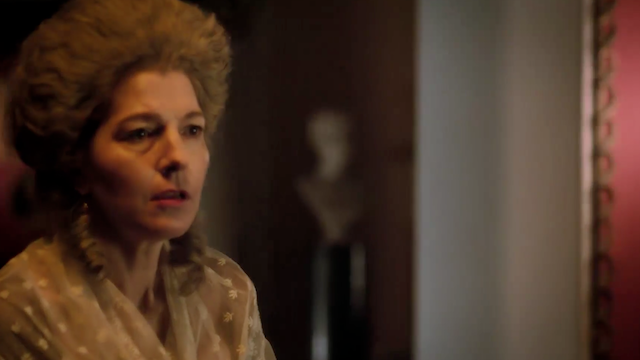 Jemma Redgrave in 'Love and Friendship' - Part 6/6. 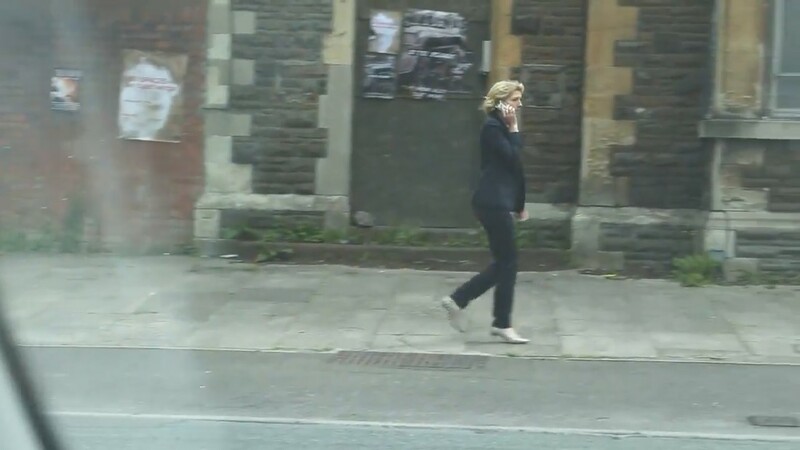 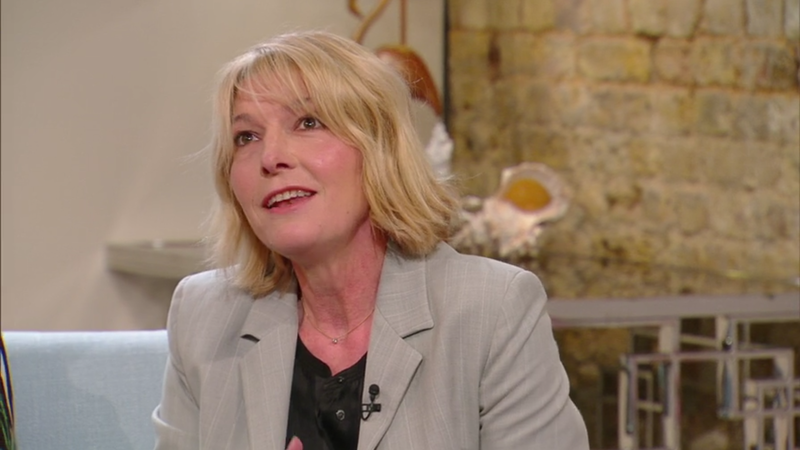 Jemma Redgrave in 'Love and Friendship' - Part 5/6. 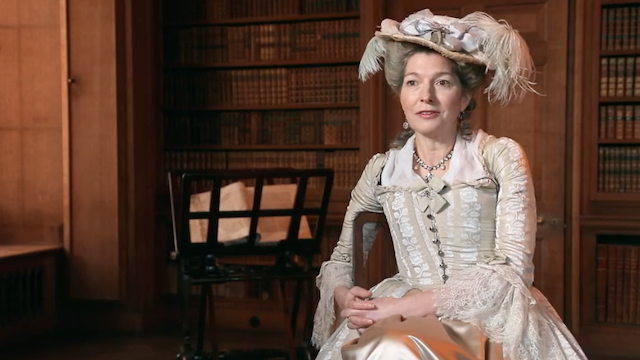 Jemma Redgrave in 'Love and Friendship' - Part 4/6. 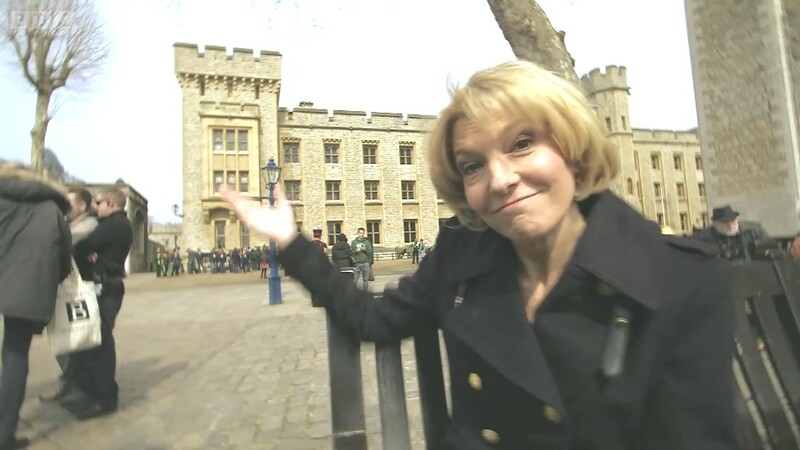 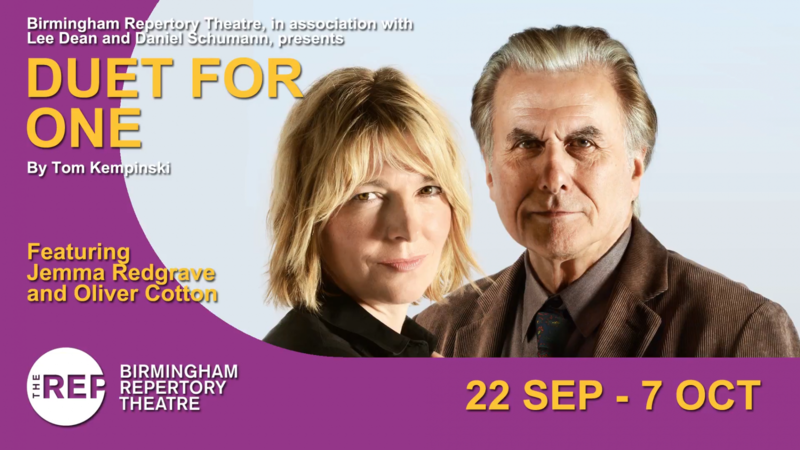 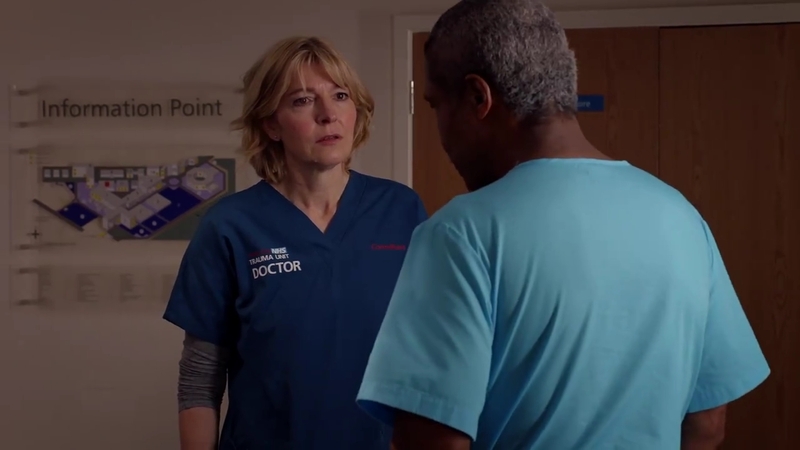 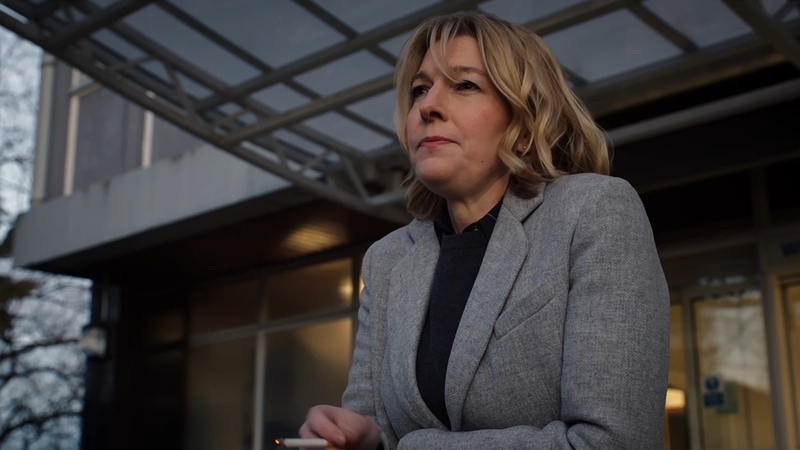 Jemma Redgrave in 'Love and Friendship' - Part 3/6. 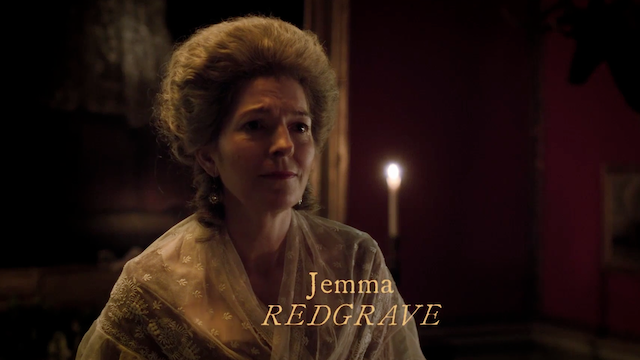 Jemma Redgrave in 'Love and Friendship' - Part 2/6. 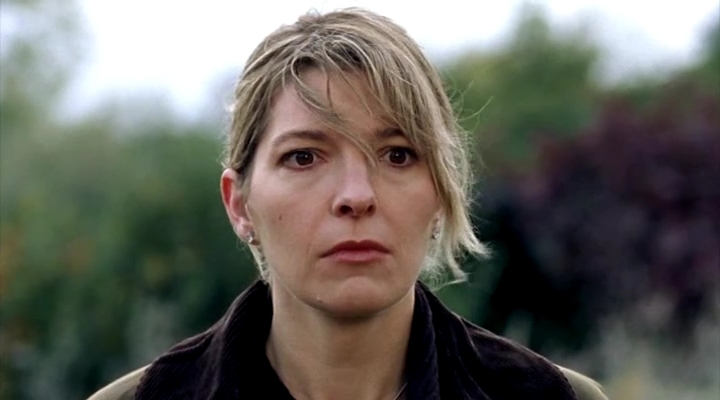 Jemma Redgrave in 'Love and Friendship' - Part 1/6. 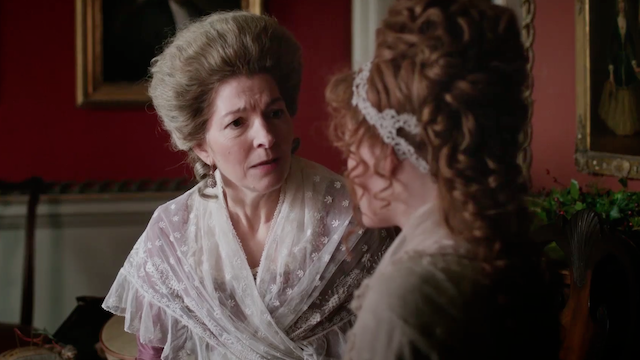 Love and Friendship - Featurette 2. 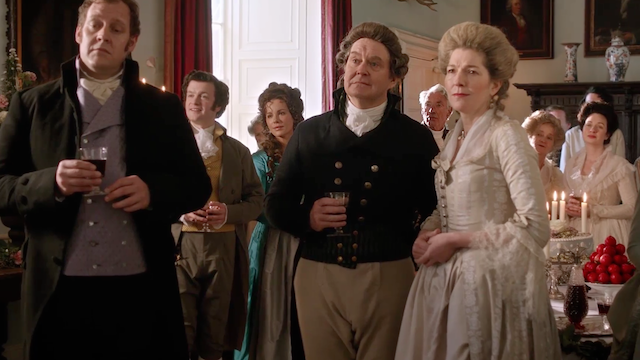 Love and Friendship - Featurette. 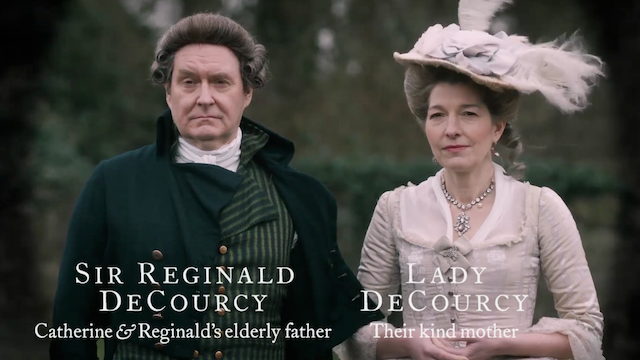 Love and Friendship - HD Trailer.